There is much debate on what Facebook can do next in the social world, with their purchase of photo sharing service Instagram, many feel that Facebook are on top of the mobile and desktop social space, but can they purchase anything else to bolster their power. We have picked out five companies that may be an asset to Facebook’s growth. Even though Zuckerberg doesn’t find that acquisitions are the best way of gaining innovation, Facebook must realise they need to spend a little to be on top. It may be said that the trend of playing social games has died and that Facebook isn’t the right social area to utilise games. This may be true, many friends on Facebook probably don’t want to play Age of Empires with you, ever. The problem with Zynga is it develops games that have a huge amount to do with payments for virtual goods, the games have advertising and friends can help you an awful lot. Those are three features in a game that may put off a user. Users normally don’t like having an odd playing field, where one can push to another level simply because they used their money. They don’t like being harassed by constantly being asked if they would like to share their achievements with friends. While most don’t find the advertisements that aggravating, adding that on with all the other annoyances is just overkill. Simply, Zynga are pretty bad at making games because they force you to spend, or at least click, on things you don’t really want to. It is how they make money. In the past year, it seems to have not been working for them. Facebook could acquire Zynga in its state now, redevelop the games so that users enjoy playing them and then Facebook make revenue out of optimised advertising and other ways. 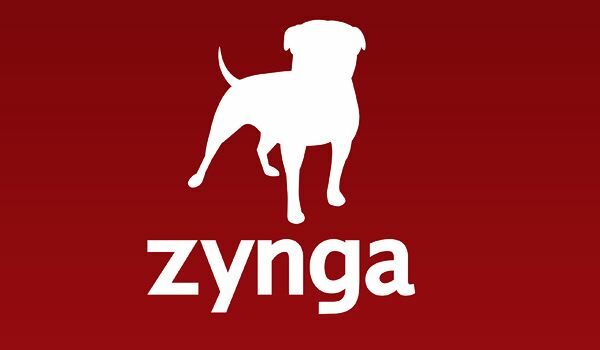 It isn’t all about virtual goods, as Zynga seems to believe. Facebook and Spotify have always had a close relationship, in fact, Facebook may gladly say that Spotify is still running because they have giving them the fan base to keep going. That is one of the reasons that Spotify is making its own social hub, because they don’t want to entirely rely on Facebook for users and traffic. 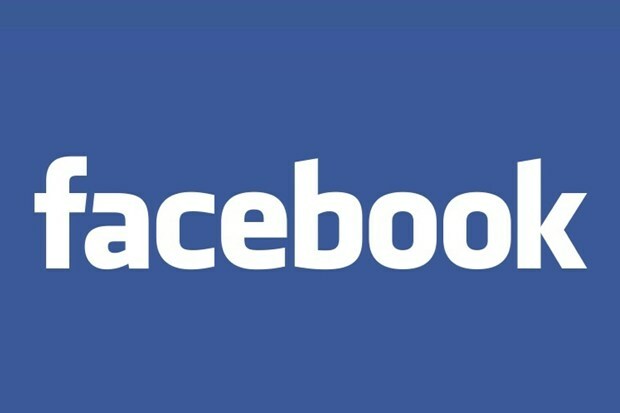 They want to be independent and make revenue away from Facebook. 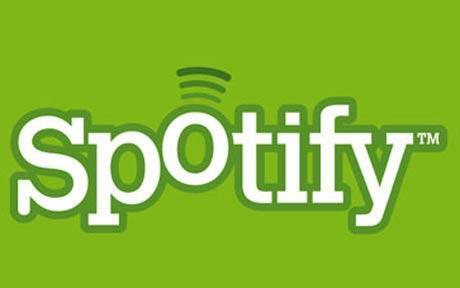 Social music hasn’t been explored in much depth yet – the closest we may have come is seeing links from Spotify about what other people are listening to. While streaming music may not be the top way to listen, it is certainly growing in users. We suspect that if Facebook doesn’t make a move for Spotify, it is simply because Zuckerberg doesn’t want to takeover the company that he helped create and Spotify is part-owned by the Chairman of Facebook, Sean Parker. This is a rather odd one compared to the previous two, simply because to many Groupon isn’t a social service. 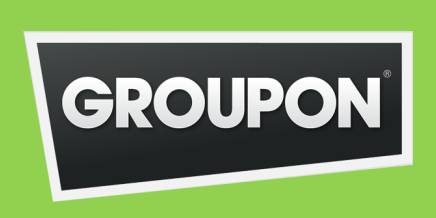 Groupon allows you to get merchandise, holidays and events for a much cheaper price. They do this buy getting various merchants to cut back pricing, and in exchange the vast audience on Groupon will gobble up the coupons and the company will get rid of tons of stock. Facebook could utilise Groupon so when someone buys a coupon they share that coupon with friends – or one step better, you can gift a user a Groupon simply because they are a close friend. There is plenty that Facebook could explore by purchasing Groupon. Due to Groupon’s poor year, they may be willing to be acquire for less than some may expect. You would think this more acquiring a startup then an actual acquisition that is worthy of the other companies we have on the list, until you look at WhatsApp’s numbers and see what a variety of different platforms they run on. WhatsApp has 250 million users, in 100 different nations and it runs on Windows Phone, Symbian, Android, iOS and BlackBerry. 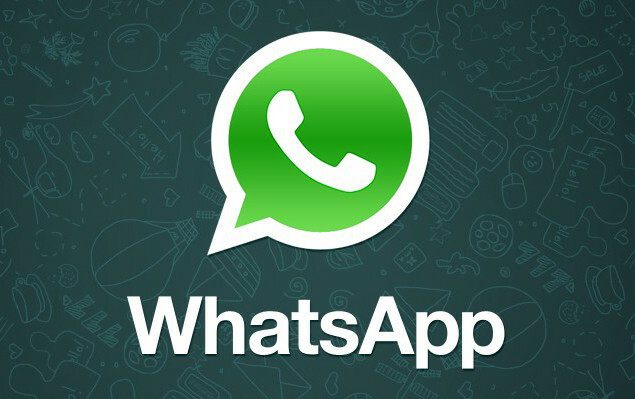 While we are unsure if Facebook will go to acquire this company, as they are looking already to make their Messenger service on mobiles do what WhatsApp does, it would be a great benefit to the social platform to get all the WhatsApp userbase. Another odd ball, social movies and social TV programs, another area that has been explored, but only up to the stage where friends can see what movies you have been watching. Netflix is one of the biggest movie streamers in the world, with over thirty million paying members. They have run advertisements in Europe and the US to move users onto their cheap service. While Reed Hastings, the CEO of Netflix, may say that they are doing well in the world of movie streaming, we doubt that Netflix are flying high. Being one of the smallest movie streamers in terms of overall revenue, we suspect that Netflix are paying stacks of cash for their content. Facebook could acquire Netflix: add a “purchase this movie option”, redesign the way you share movies and make a push for mobile movie streaming. Netflix would cost a pretty buck, we suspect, despite their smallish stance against the competition. There are some others that we thought about, Foursquare was one of our favourites, it has a lot of location technologies that Facebook could use. Kickstarter, a crowd-sourced pledging service, is another that could be used with Facebook’s huge user base. Change.org, a petition website, would be good for Facebook, as it is once again crowd-sourced.